The CEO of one of the biggest exchange, Binance, aired his view in an ask-me-anything live stream video interview, on the ongoing Bitcoin ETF approval proposal submitted to SEC by Cboe Exchange. 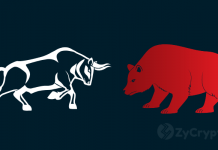 Changpeng Zhao, popularly known as CZ said he doesn’t think Exchange Traded Funds (ETFs) are very important to the growth of the crypto industry. He believes the industry can grow with or without the ETFs. While a lot of experts and enthusiasts believe the ETFs would save bitcoin from the retrogressive condition which has possed a turn off for potential investors, the CEO has a different view. He stated that the crypto industry needs blockchain businesses and startups that will run projects to enhance growth in the industry. The CBOE/VanEck Bitcoin ETF proposal which was resubmitted after withdrawal by Cboe exchange a week before is still under consideration by the Security and Exchange Commission. 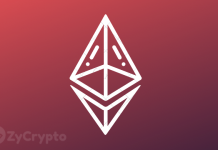 Its approval would most likely depend on the result of observations as SEC has been engaged in sourcing information from businesses which will help in deciding the fate of the ETF. 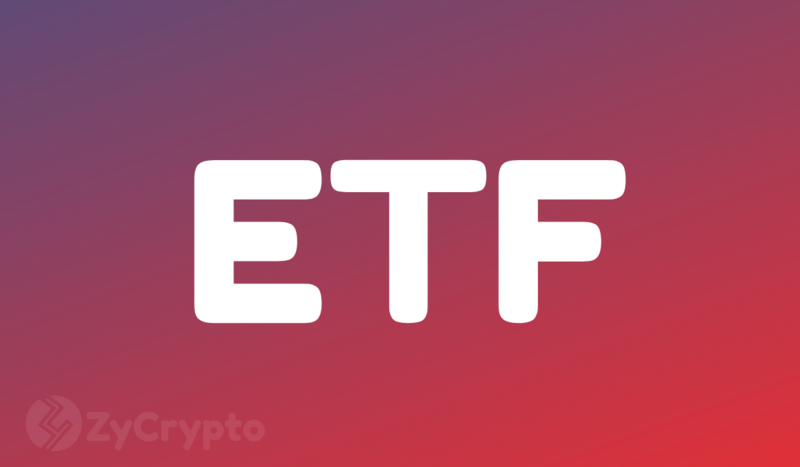 ETFs, serve as a risk mitigation method which will enable investors to explore in the crypto market without tying their money to particular crypto. It will also serve as security to investors against losing investment in crypto.